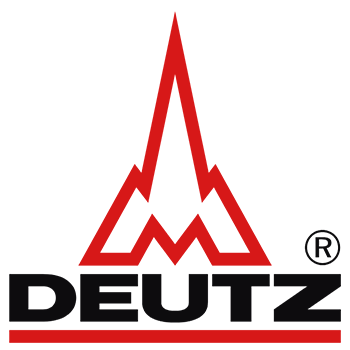 ​Deutz have more than 150 years experience in manufacturing engines. 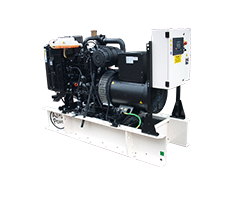 The company is based in Cologne, Germany and offer both oil and water cooled engines. 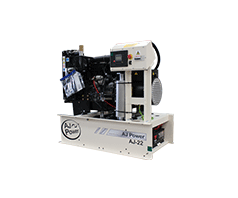 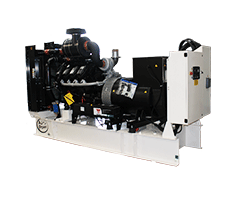 AJ Power use Deutz oil cooled engines in our 3 Series range: AJ22, AJ33, AJ44 and AJ64. 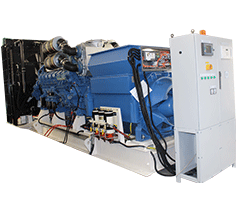 All models are EU Stage II Emissions compliant at 50Hz and suitable for a variety of fuels including: jet fuels, heating oils, 100% bio diesel and diesel.